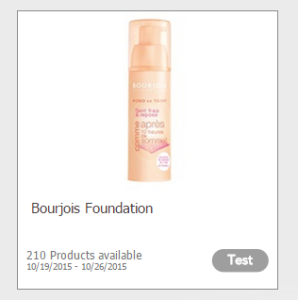 If you have a Toluna Account, log in and sign up to test Bourjois Foundation! 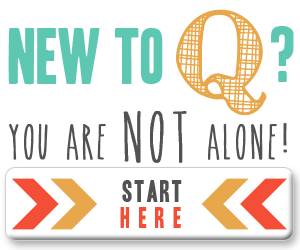 There are only 210 products available and there is no guarantee that you will get it; however, if you are one of the lucky ones, it’s a PAID product testing opportunity! Don’t have an account with Toluna? No problem! You can sign up here. Then go to “explore” “test products”, click on “test” and confirm your information. 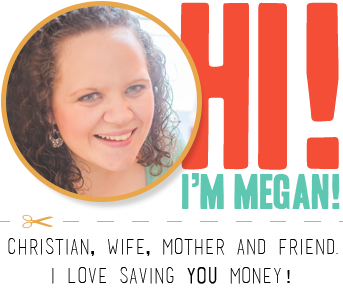 (If you’re setting up a new account, you will need to confirm your email address first.) Toluna is a survey company that PAYS you for your opinion. So take a survey or two while you’re over there to earn some points to redeem for FREE gift cards to help with Christmas shopping!